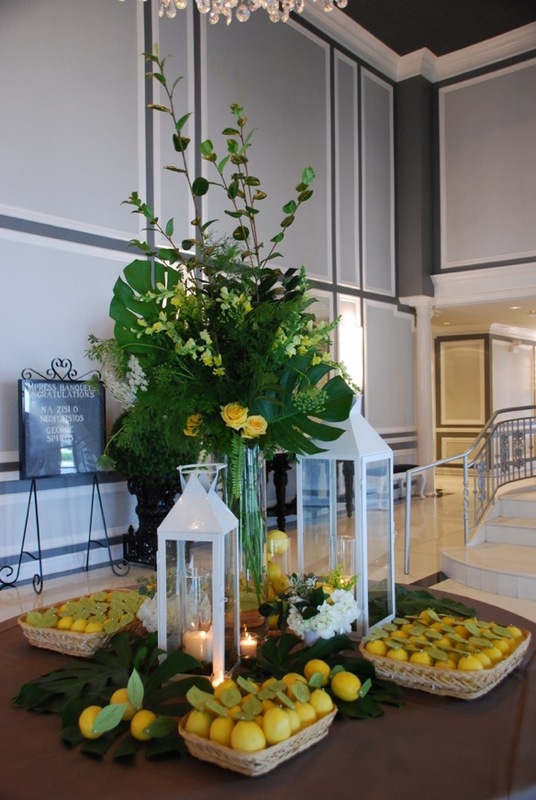 Lemons in the event design? 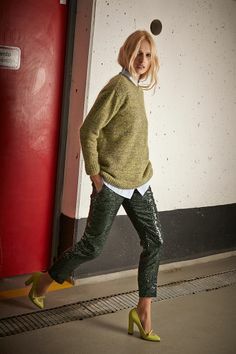 Yes, please!! 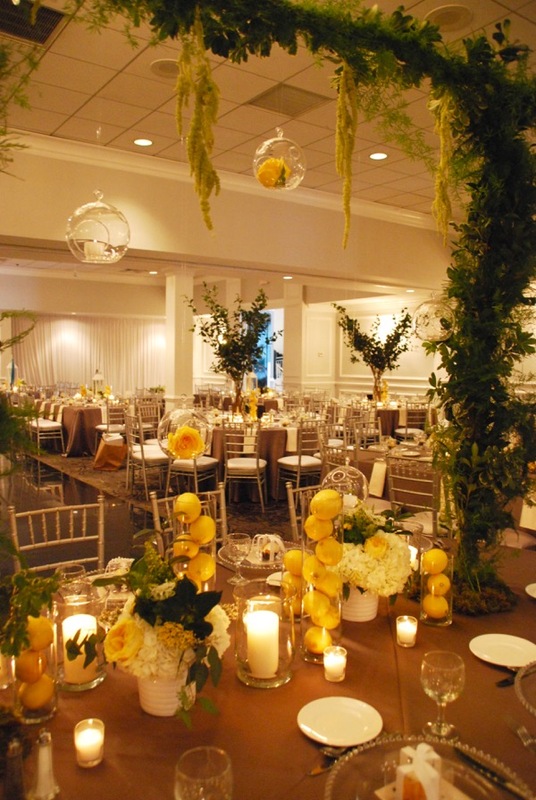 This Lemon Yellow event was put together for baby George’s Baptism Celebration and we can’t even begin to tell you how much fun we had using all the natural elements like tall fresh branches, pretty yellow and white floral arrangements, and lots and lots of lemons provided by George’s wonderful Mom, Michelle. 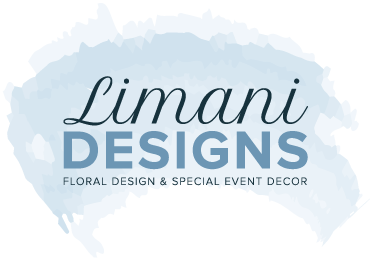 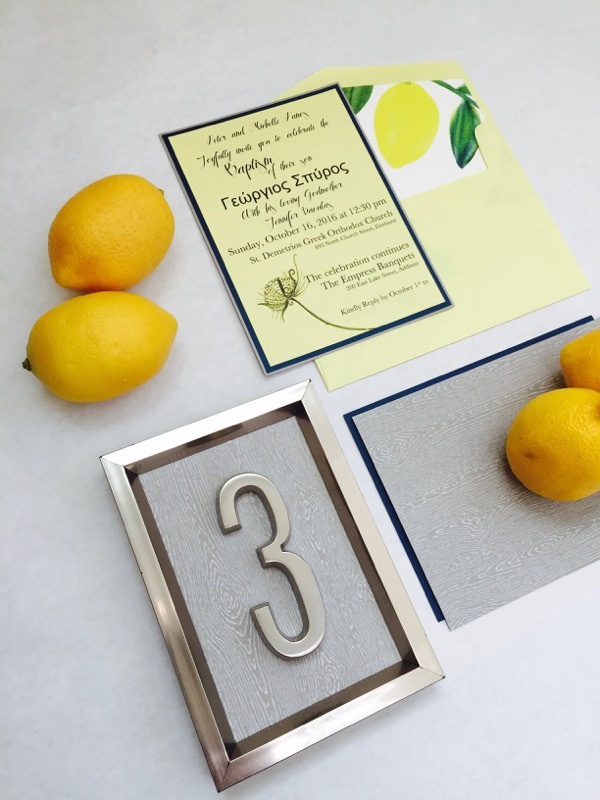 We’ve had the pleasure of working with Michelle before, Engagement Party and Bridal Shower, and we were beyond honored to design and work on this event for her adorable and sweet baby boy!! 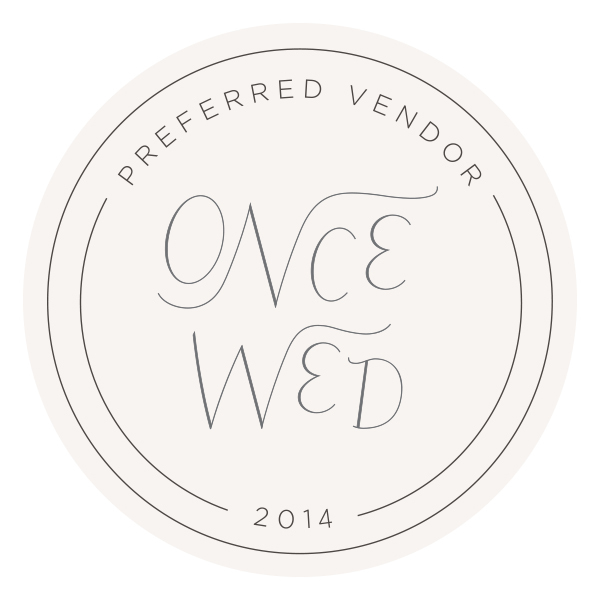 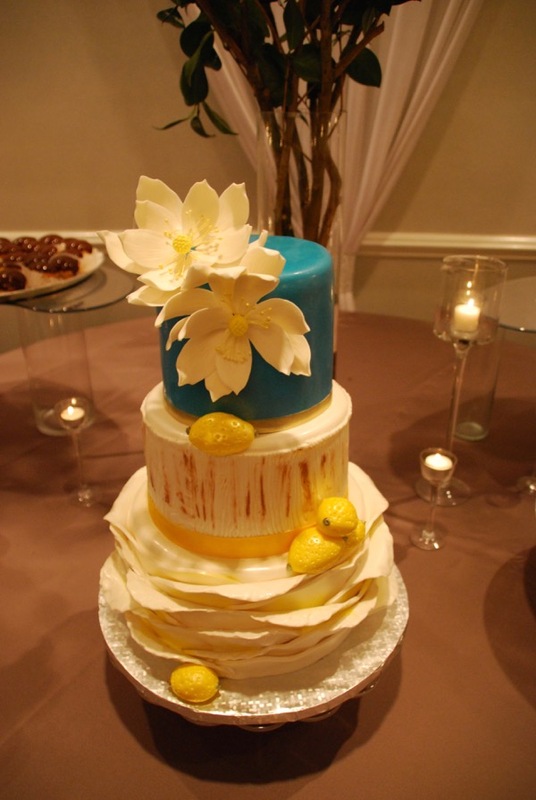 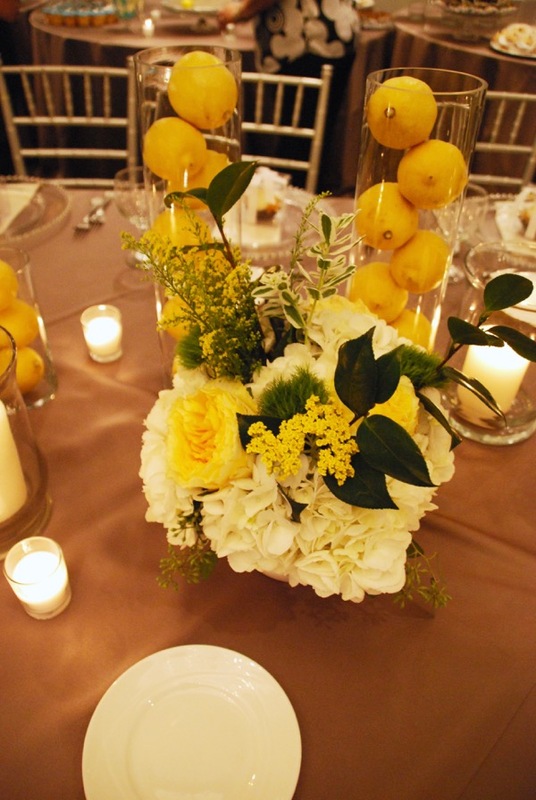 We kicked off the event with bright yellow custom invitations with a layer of blue and a natural looking wood backing. 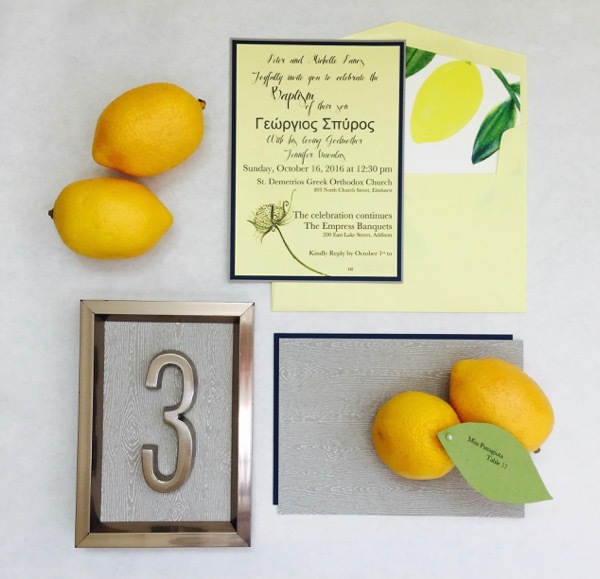 For the envelope liners we went with a lemon print and of course coordinated the table number frames to match. 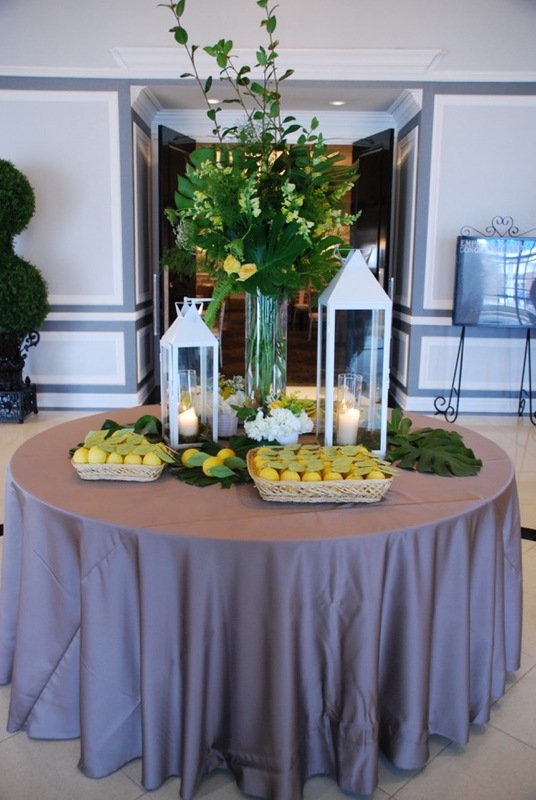 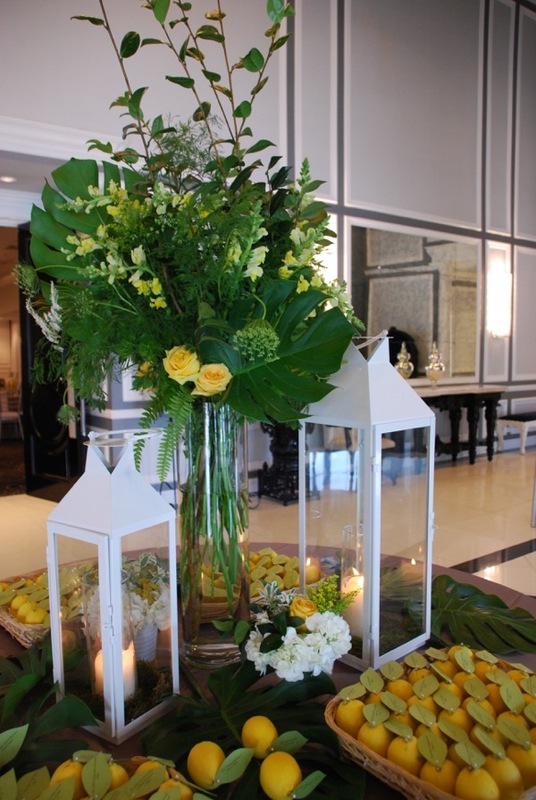 The welcome table was made up a beautiful tall arrangement with lots of different green textures and pops of yellow. 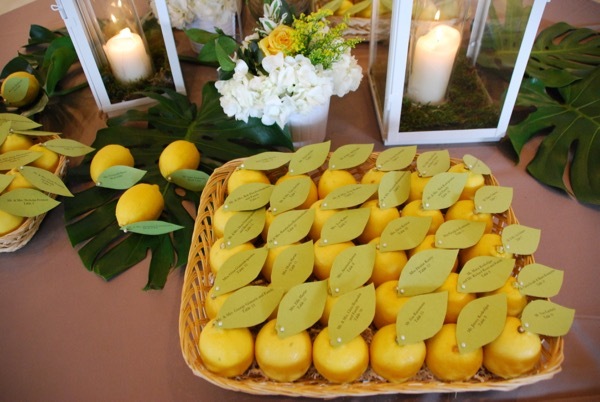 The place cards were shaped like a lemon leaf and attached to a fresh lemon making it for a fun and unexpected entrance piece. 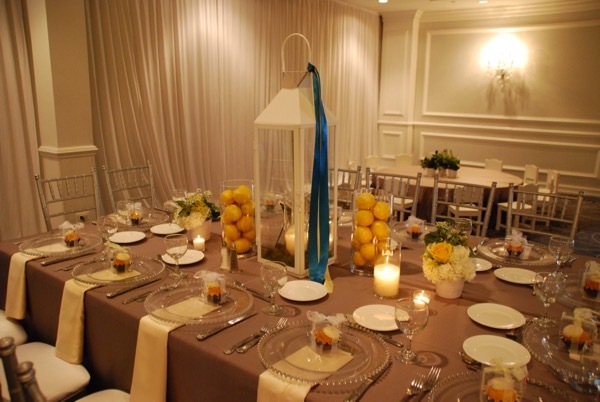 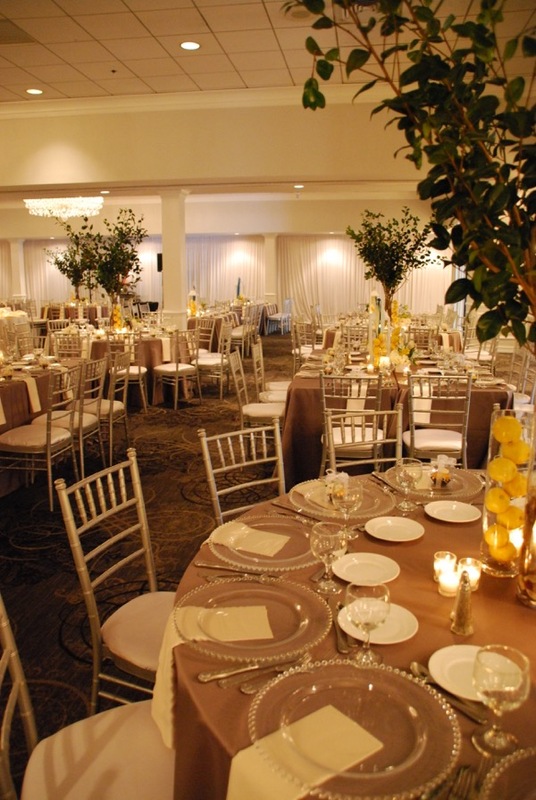 The tall pieces throughout the room added great height, while the long rectangular tables had a very linear design with tall white lanterns, adorned with blue and yellow ribbons, cylinders filled with lemons and lots and lots of candles going down the center of the table. 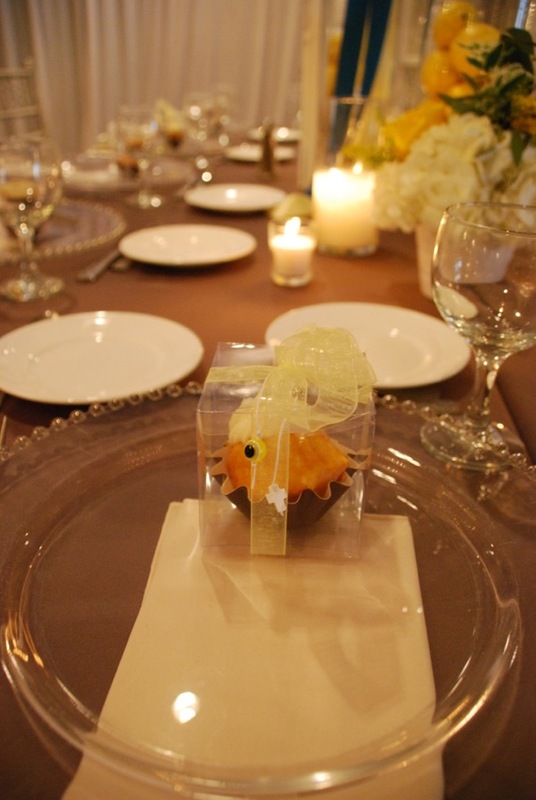 The cutest little kids table was made up of adorable tiny chairs and simple floral pieces in the center. 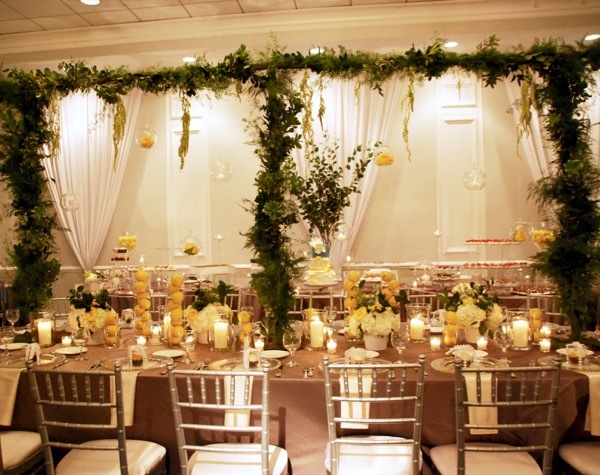 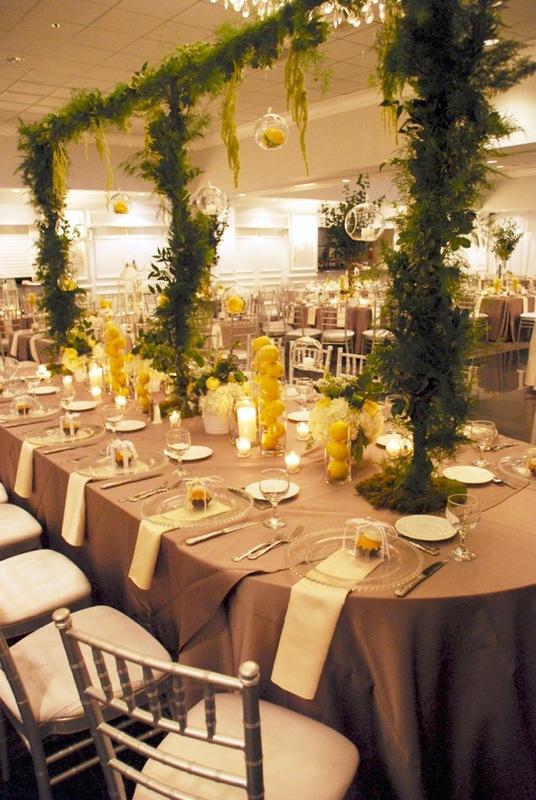 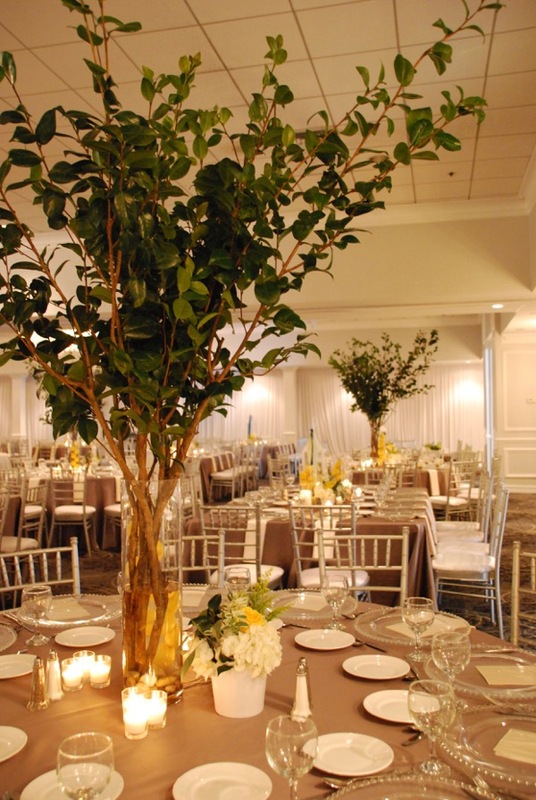 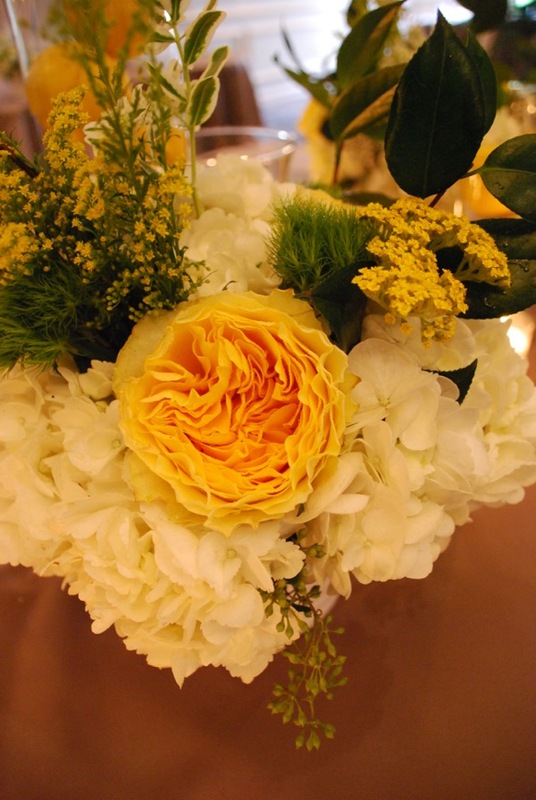 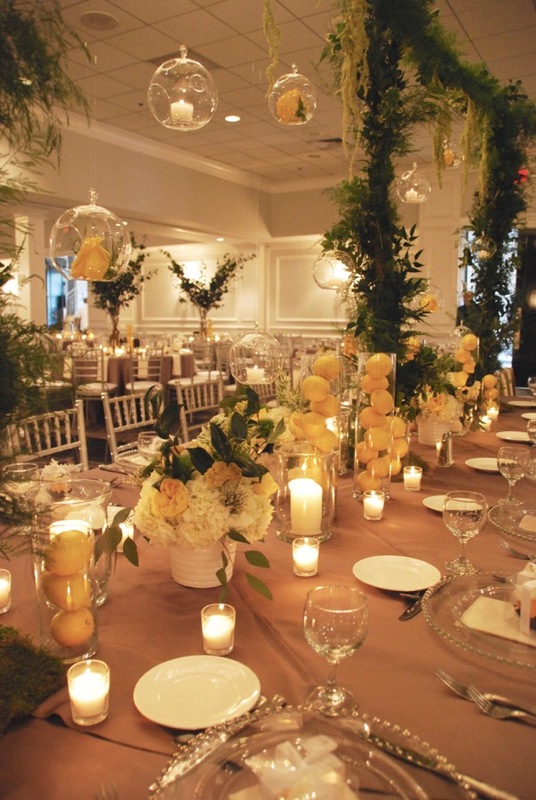 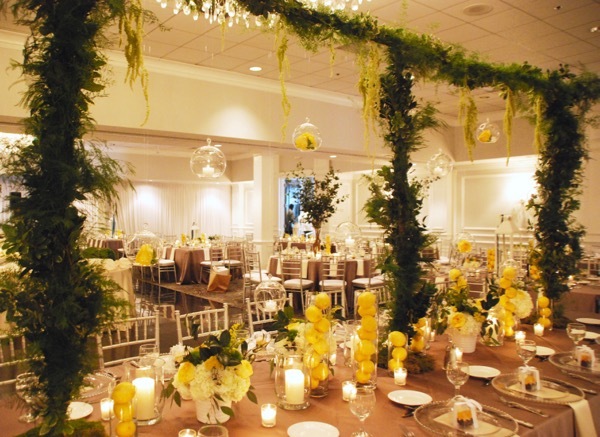 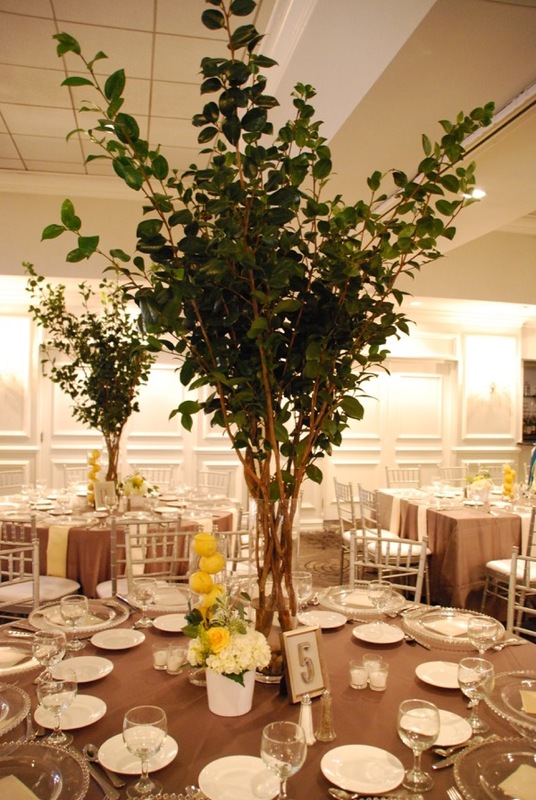 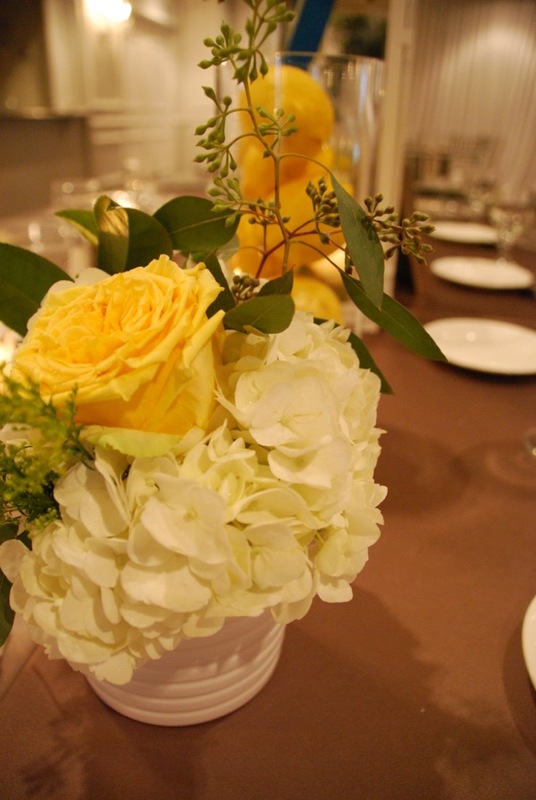 The head table was made up of fresh greenery, hanging candles and beautiful yellow garden roses. 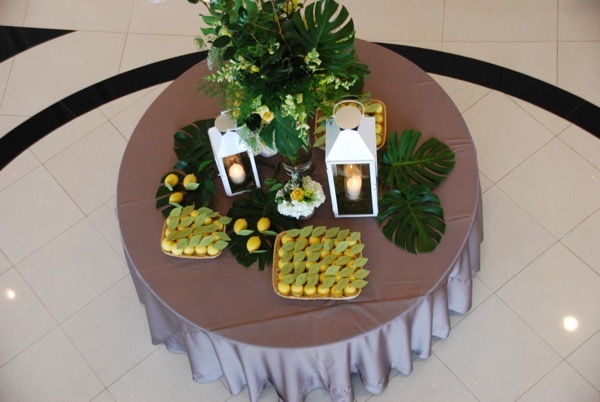 Our signature look of smaller, continuous pieces down the center of the table were made up of floral arrangements, lemon filled glass cylinders and candles, of course, making it for a full table design while not obstructing the view of the guests. 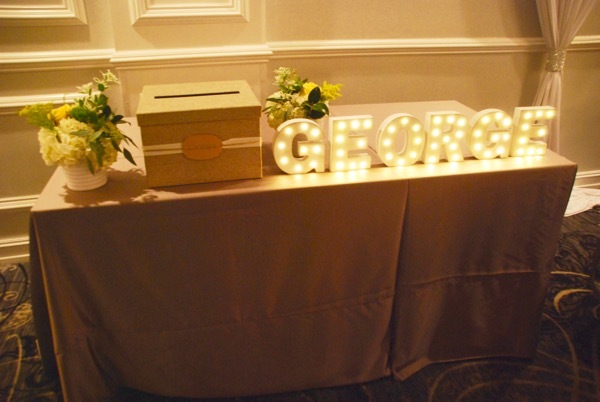 The celebration also included a gorgeous cake by The Baking Institute, we absolutely love their designs and their natural & delicious ingredients, for George’s lovely Grandmother! 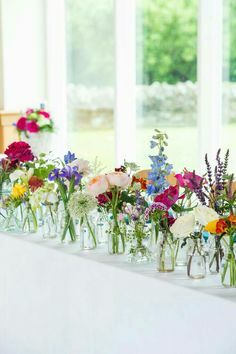 How sweet is that?? 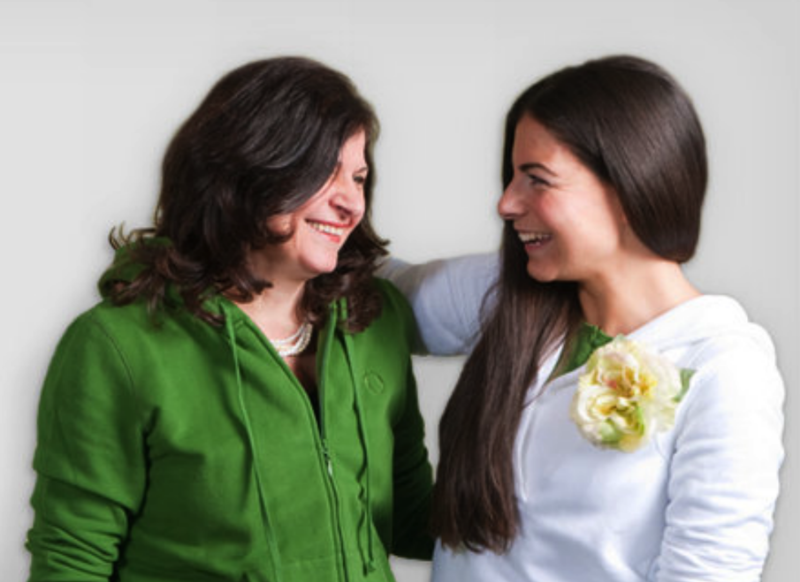 Happy Birthday Vaso xoxoxo!